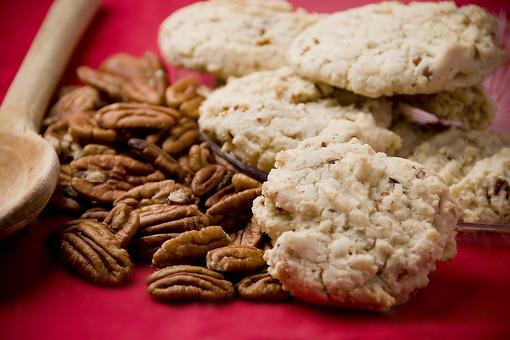 Shortbread cookies are so versatile. They're delicious as is, or can be drizzled with chocolate, coated with sprinkles or served with a sweet dip. 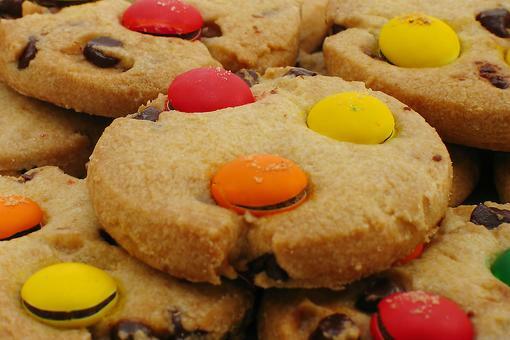 Want your cookies to really look like buttons? Press four holes into each cookie with a skewer before baking. In another bowl, beat together the butter, oil, sugar and vanilla. Slowly add the flour into the wet ingredients. Divide the dough in half and roll into 6-inch logs. Wrap in plastic wrap and refrigerate about an hour. Cut the cookies about 1/4-inch thick and place on baking sheets. Bake in a preheated 350-degree F oven for about 10 minutes. How to Make Thumbprint Cookies (Both Kids & Parents Love These)! 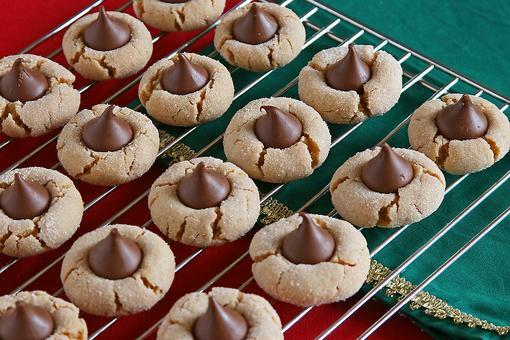 A Peanut Butter Blossom Cookie Recipe With a Hack for the Holidays!